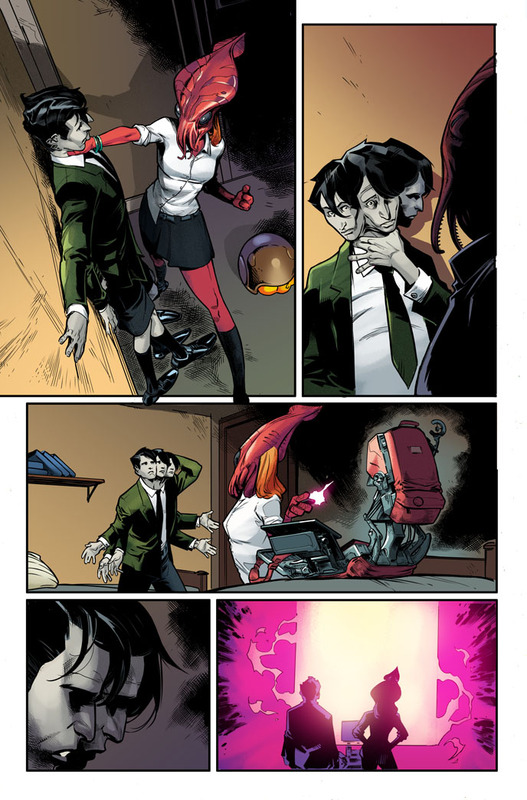 The effects of BATTLE OF THE ATOM continue to be felt! 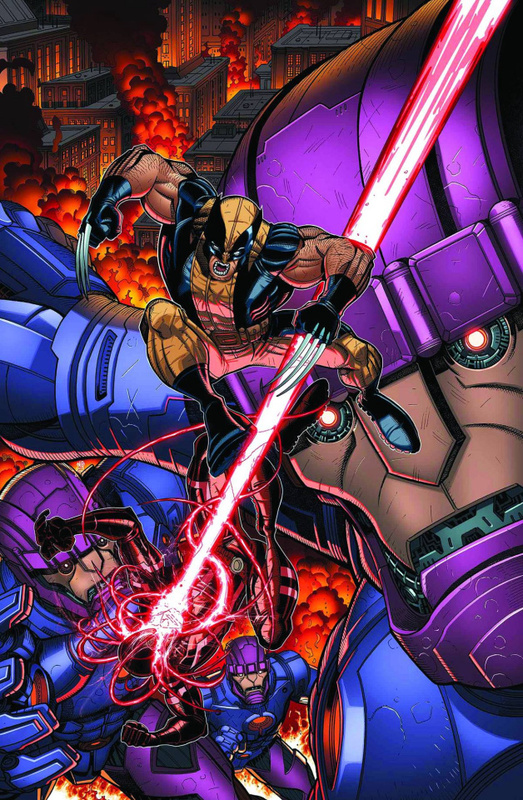 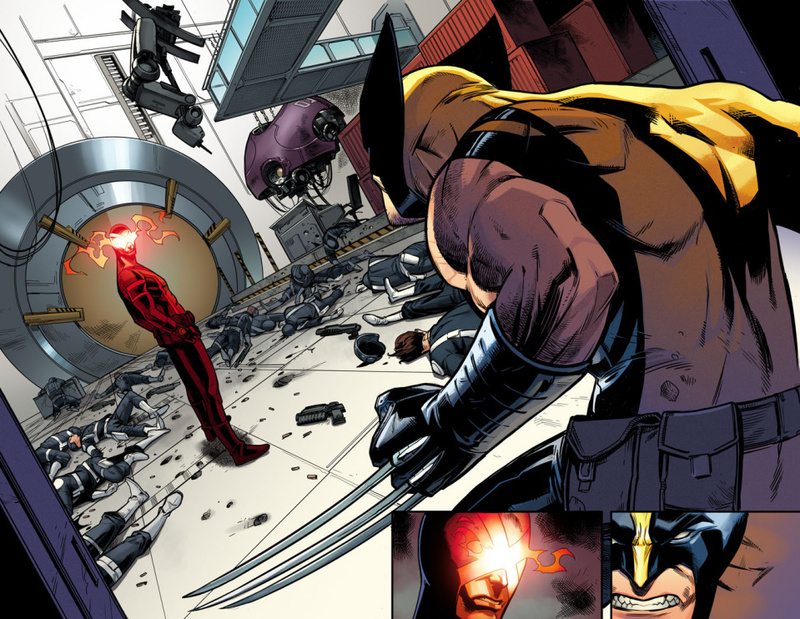 WOLVERINE AND CYCLOPS VS. SENTINELS! 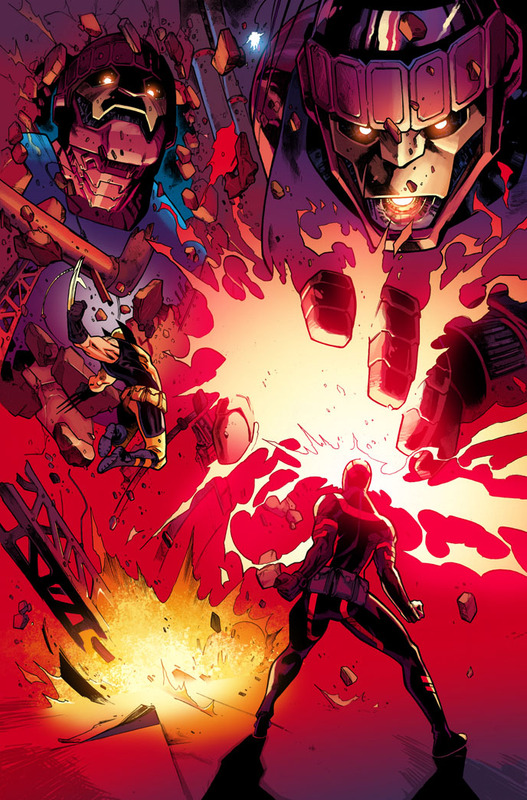 What does this have to do with SHIELD?